Alex Medler has been a national expert on charter school policy since the opening days of the movement, analyzing the first laws in 1992. He leads the Tri-State Alliance to Improve District-Led Charter Authorizing, which helps school districts in California, Colorado, and Florida strengthen their charter authorizing practices. As part of this work he directs the Colorado Association of Charter School Authorizers. He previously led the National Charter School Resource Center and directed policy, research, and technical assistance initiatives for the National Association of Charter School Authorizers (NACSA). He also served on NACSA’s Board of Directors from 2007 to 2009. Read More. Robin Lake is Director of the Center on Reinventing Public Education (CRPE) at the University of Washington, and is nationally recognized for her research and analysis of U.S. public school system reforms, including charter schools and charter management organizations, innovation and scale, portfolio school districts, school turnaround efforts, and performance-based accountability systems. Read More. Cliff Chuang currently serves as the Senior Associate Commissioner for Educational Options at the Massachusetts Department of Elementary and Secondary Education. He leads the Department’s charter school authorizing work and school redesign initiatives, including innovation schools and expanded learning time. The Department has been recognized as a national leader in its robust approach to access and equity issues in charter schools, both in its role as an authorizer/regulator, and in the way it partners with the field in research and support initiatives. Read More. 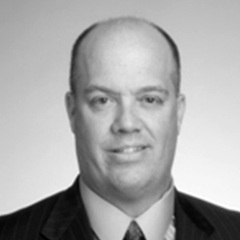 William Bethke is a founding partner of Kutz & Bethke, LLC, and Cottonwood Charter Consulting LLC. Bill has practiced as a civil rights attorney, labor arbitrator and education law attorney, principally in Colorado, since 1978. He has represented and provided strategic guidance to charter schools since 1994, participating in the founding of multiple charters. Bill was a founder of Rocky Mountain Deaf School and Global Village Academy, where his granddaughter attends the Mandarin immersion program. Read More. Professor Garda teaches contracts, commercial transactions, international commercial transactions, employment discrimination, legal methods, and scholarly writing. He is the author of numerous articles and reports on education law. 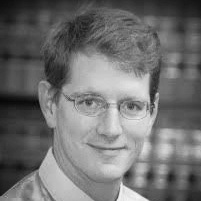 His recent articles appear in the North Carolina Law Review, Florida Law Review and Journal of Law & Education. His legal scholarship covers a variety of topics including: the rights of disabled students, affirmative action, integration in K-12 education, special education spending and legal issues surrounding charter schools. Read More. Jon Rosenberg is an experienced social sector leader, education program developer, and civil rights lawyer, who currently serves as President and CEO of the Hebrew Charter School Center. He has previously served as CEO of Repair the World (a service-learning organization), Executive Director of Roads to Success (a career and college readiness program) and ROADS Charter High Schools, and in senior staff roles at Edison Schools Inc., The Children’s Aid Society, and the U.S. Department of Education’s Office for Civil Rights. Read More. Mashea Ashton is the Founder and CEO of Digital Pioneers Academy, a new charter school proposed for Washington, DC in Fall 2018. Mashea recently returned back to the Washington, DC area after spending the last 20 years implementing and scaling the best practices in urban education across the country, after starting her career as a special education teacher in Williamsburg, Va and Washington, DC. Mostly recently, Mashea served as the CEO of the Newark Charter School Fund, where she oversaw a $48 million initiative to support the quality growth of charter schools. Read More. In addition to being a partner at Civil Rights Solutions, Renita Thukral serves as the Sr. National Legal Advisor at the National Alliance for Public Charter Schools. In these roles, she leads and grows a national network of charter school attorneys known as “The Alliance of Public Charter School Attorneys”; provides technical assistance and training to charter school operators, authorizers, attorneys and advocates seeking to improve school-level civil rights policies and practices; addresses fiscal equity and labor issues confronting charter schools; provides litigation and strategic assistance to state partners considering litigation; and supports charter school advocates and operators seeking to improve their regulatory and authorizing environments. Read More. 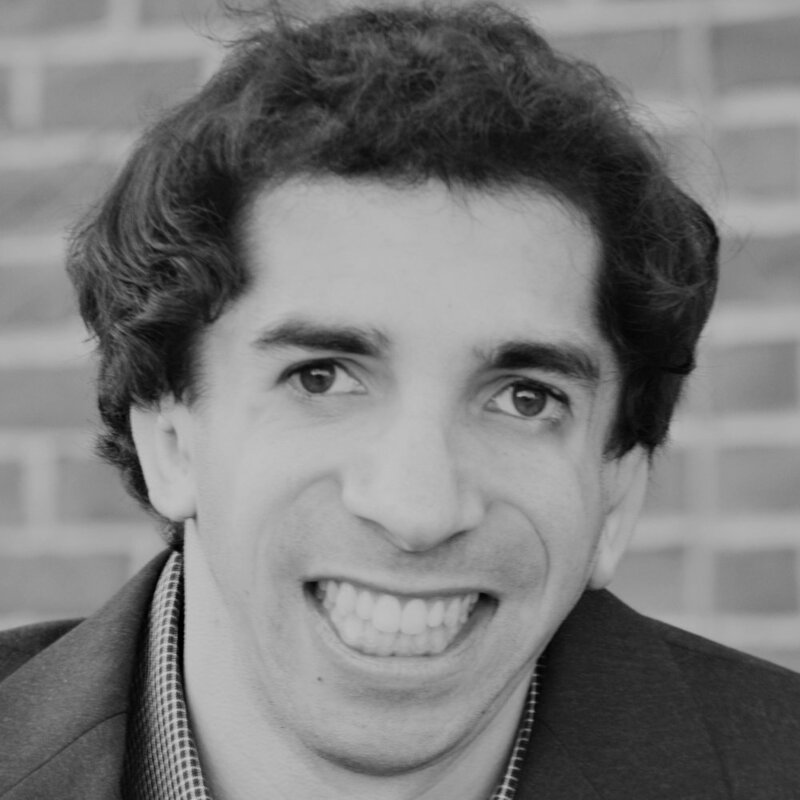 Sam Drazin is a former elementary educator and the Founder/Executive Director of Changing Perspectives, a national non profit organization which provides disability awareness programs in schools. Sam consults with schools around inclusion and positive climate and culture. He continues to be amazed by the positive impact that disability awareness initiatives are having on students and educators around the country. Sam has been featured in the Washington Post and is active in the educational sector by presenting at educational conferences and serves on a number of boards. Marcia (Marty) Mittnacht, currently retired, comes to the Board with many years of experience in special education. Marty was with the Massachusetts Department of Education from 1989 to 2016 working in special education throughout. Marty retired with the title of Associate Commissioner for Special Education and all that is implied by the title occurred during her 27 years at the Department: Regulation writing and rewriting; working with charter schools, private schools, vocational schools and special education specific schools; policy and interagency work; grant and funding development activities; and more. Read More.